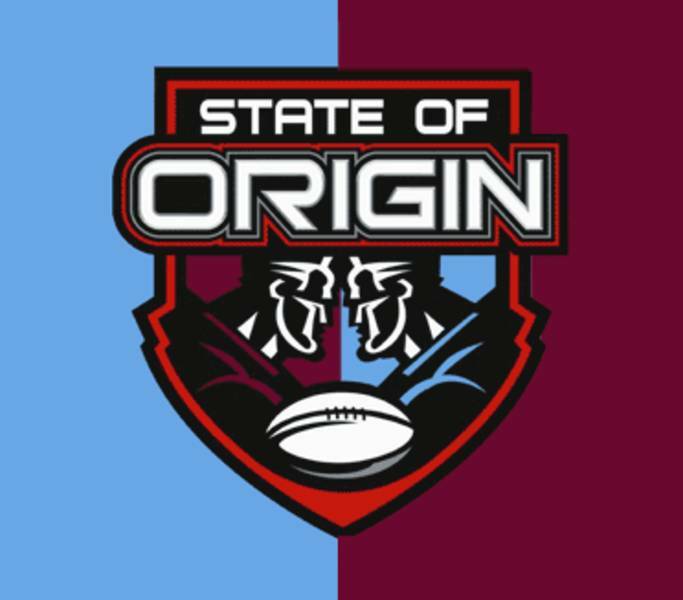 State of Origin coverage! We have 14 screens and will be taping and screening the matches so you can watch them at a civilized hour with a nice cold Aussie beer! Screening will commence at 6pm, and the joint will be packed! So be sure to make a reservation – call us on 604 683 3300. Steer clear of social media that day so it’s just as exciting as watching live!